Pockets of stubborn fat, body sculpting, targeted fat removal. 3D-HIFU is the latest technology used to target specific focused areas of fat in the fasted possible treatment time. This technology works by delivering focused energy at a depth of 1.3cm and 8mm to destroy fat cells. The high frequency of the ultrasound wave results in the heating under the skin, effectively destroying the fat cells and tightening the skin in the area treated. The damaged cells are flushed away via a natural removal process through the lymphatic system that continues for up to 3 months. 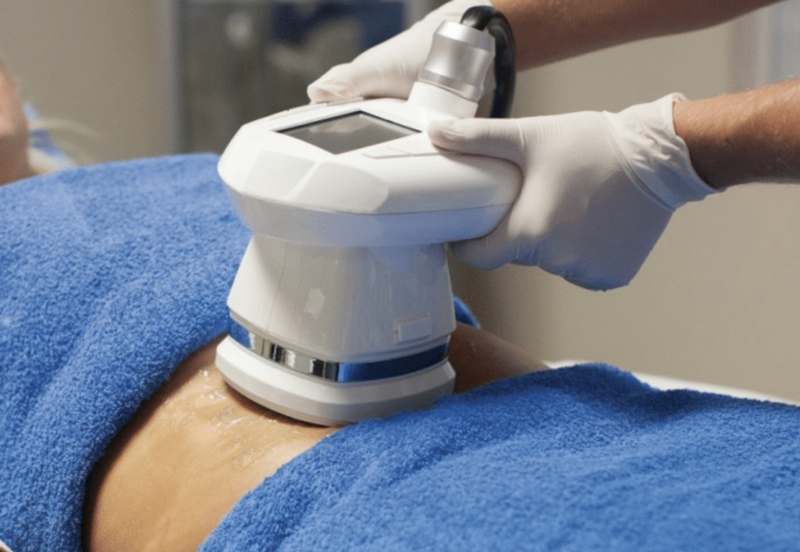 The HIFU handpiece delivers focused ultrasound waves to a precise depth to cause Necrosis of the fat cells. The controlled movement of the handpiece results in a grid of treated fat cells. The high frequency of the ultrasound wave results in rapid heating of the focal zone at 1.3cm and under 8mm under the skin leaving the skin’s surface unaffected. However, this energy increases the temperature as it gets deeper within the skin due to the energy of the HIFU causing cellular friction. Exposing the fat cells to this high temperature causes rapid cell death (necrosis). What areas can be improved with HIFU Body Sculpting treatments? This treatment is great for busting those unwanted stubborn pockets of fat. Recommended areas for treatment are typical: abdomen, flanks, hips, thighs and buttocks. Results can be seen from 2 – 4 months post-treatment. The average reduction of the treatment area after just one single session is typically 2 – 4 cm. Can I combine 3D HIFU treatment with other treatments? 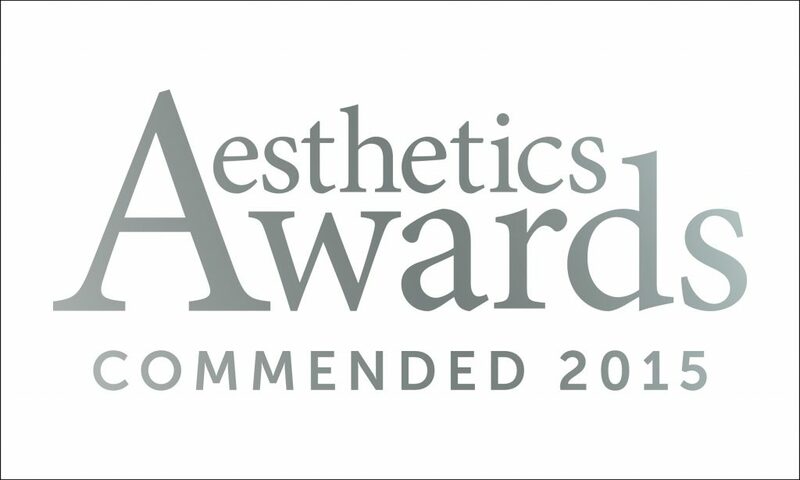 HIFU Body is best for targeting stubborn pockets of fat, however, if you wish to have more of an overall fat reduction treatment your aesthetic practitioner may recommend combining your HIFU treatment as part of a treatment course incorporating other technologies for a more complete fat reduction treatment. 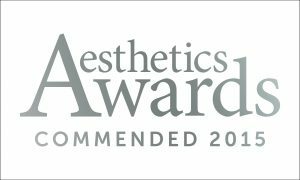 The beauty of 3D-Lipo is that each technology can be combined to enable you to target your needs and devise a specific and bespoke treatment plan for you ensuring maximum results. A handpiece will be placed on the skin, this is the handpiece used to target focussed energy to the fat cells. The handpiece is placed on the area of treatment and held there for approximately 2 minutes, this will be repeated 3 times per treatment area. During treatment, you may feel the warmth of the handpiece, and in some cases, it may get slightly hot and uncomfortable. You may also feel a slight vibration and tightening sensation, although this is completely normal.